Press notices of the project, its members, interviews, talks etc. 2009 Darwin anniversary year listings- and more. 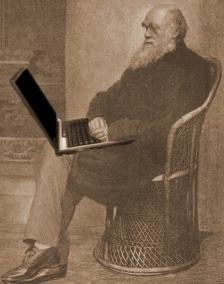 Feedback what readers are saying about Darwin Online. Permissions want to reproduce materials from Darwin Online?